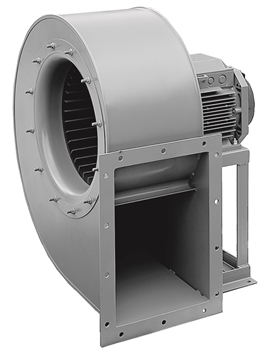 Ferrari have been manufacturers of industrial fans since 1960 and provide both axial and centrifugal fans ranging in size from 200 to 2000 mm in diameter for air flows ranging from 0.02metres cubed per second to 200 metres cubed per second and pressures of up to 44kPa. 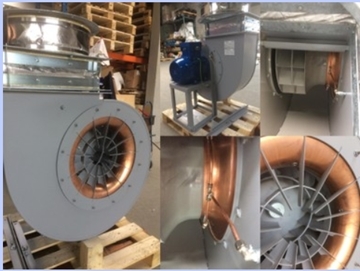 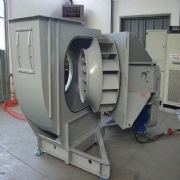 Ferrari Fan Technology UK is a specialist Industrial fan supplier, we are the UK and Ireland representatives for F.lli Ferrari Ventilatori Industriali S.p.A. who produce their fans in a modern high-tech facility in Italy. 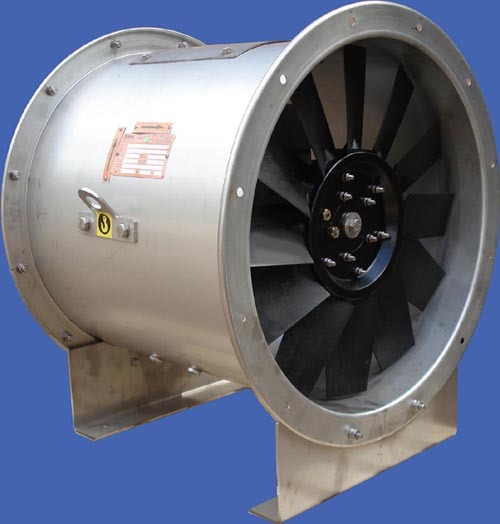 Ferrari Fan Technology UK is a company dedicated to supply you with the right fan for your application and to provide you with the assurance that our fans will be of the highest quality and reliability. 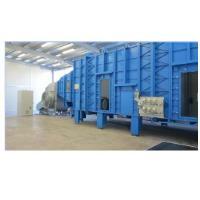 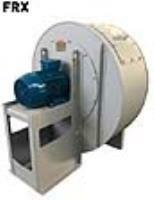 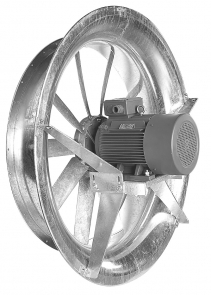 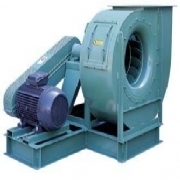 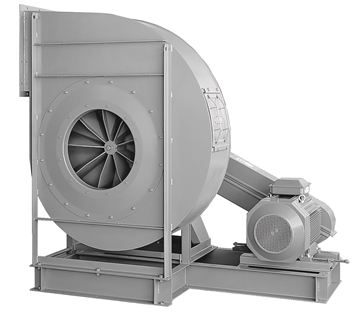 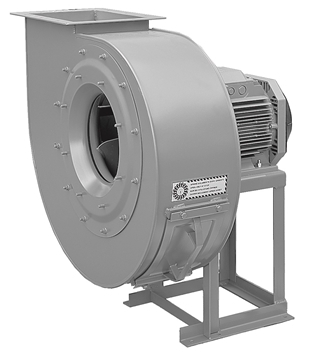 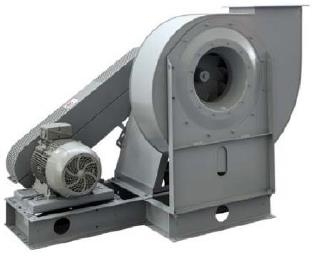 Our range of Industrial fans include direct and belt driven Centrifugal fans, Plug fans and Axial fans. 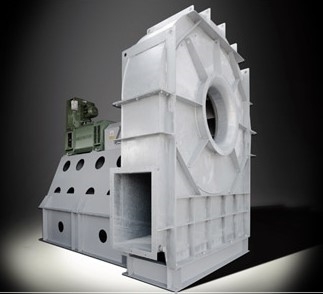 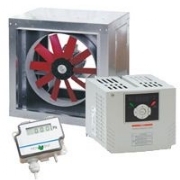 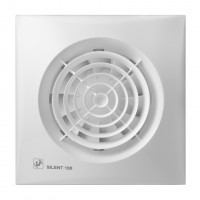 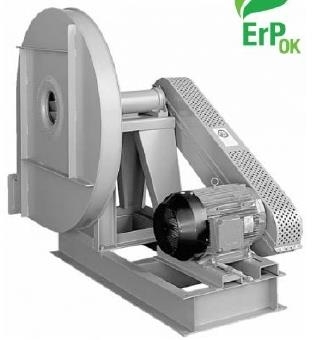 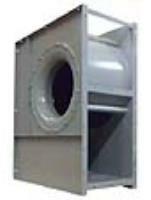 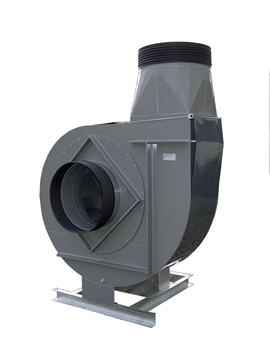 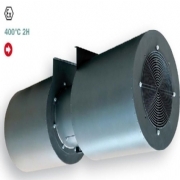 Our products are suitable for ventilation in HVAC and Industrial process applications, for clean air, dirty air or particulate, they can be used as Blowers; Exhaust fans; Forced Draught fans. 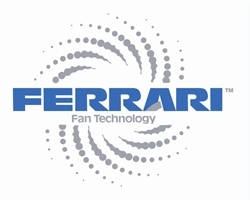 We invite you to check out Ferrari Fan Technology products and experience our high levels of service and excellent quality of build and reliability. 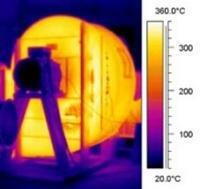 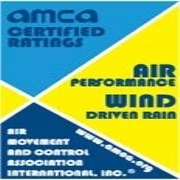 Our mission is to offer a kind and knowledgeable sales staff to help you find the right fan for your application. 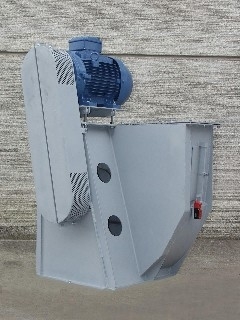 Auto Switch Over Panels can be purchased from us, please contact us via telephone or email. Axial Impeller are available on request, please email us for more information, or visit our website. 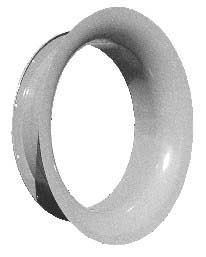 Backward Curved Range can be provided from us, from our large product catalogue please feel free to contact us using the details provided. 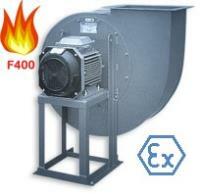 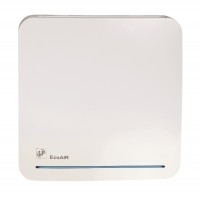 Bathroom and Toilet Extract are available on request, please email us for more information, or visit our website. 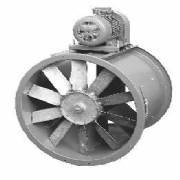 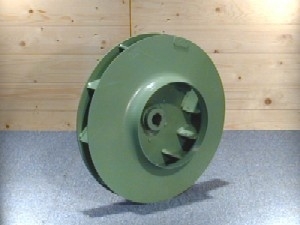 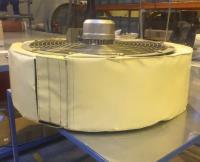 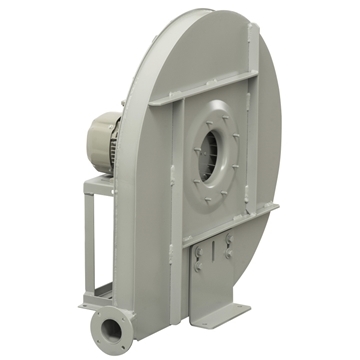 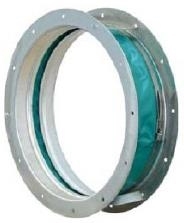 Belt Driven Fans are available from us, please visit the website for more information. 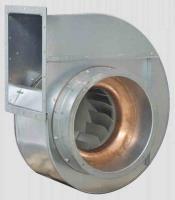 Centrifugal Impeller are available from our extensive product catalogue, please contact us for more information. 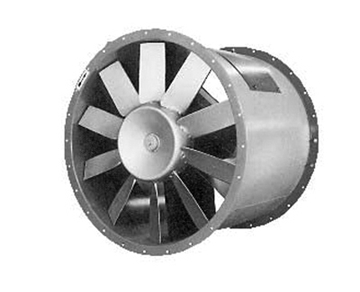 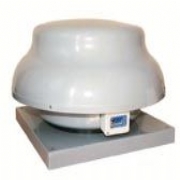 Long cased Axial fans available with Polypropylene impellers! 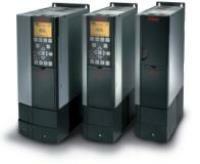 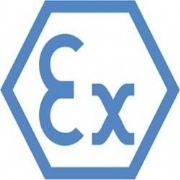 Certification for EN12101-3 smoke extract applications!